Who said book clubs just had to be for adults? Kids can get in on the fun, too! 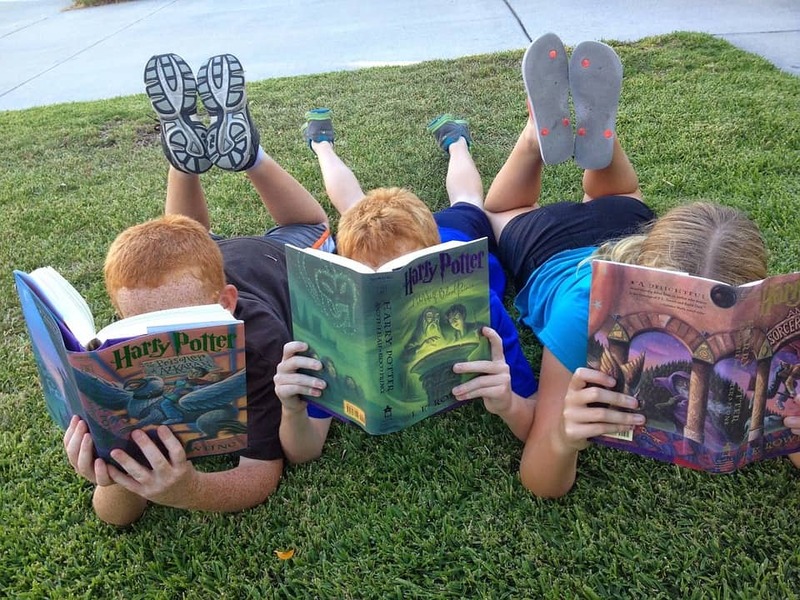 A summer reading book club for middle grade kids is the perfect way to get your children excited about reading while letting them stay in touch with all their friends. The key to planning the perfect kid-friendly reading club is to remember your audience. If you try to set up something like your adult book group, kids will lose interest fast. Here are a few easy ways to make it fun and keep everyone coming back! Just because your kid is Mr. Popularity doesn’t mean you have to invite his entire social circle. Keep the club to a few kids who have similar book tastes. For example, my son loves books like Diary of a Wimpy Kid and Captain Underpants . He’s not really into fantasy or science fiction yet (although I’m trying so hard to get him to read Harry Potter since he’s obsessed with the movies). 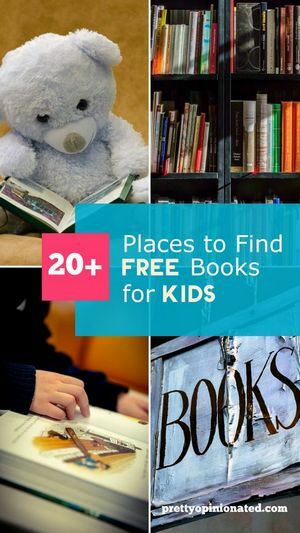 It makes more sense to invite four or five kids who also love those types of books than to invite ten kids and try to find a theme they all enjoy. Sit down with all the parents and work out a time schedule for the whole summer. That way, you know ahead of time who is going on vacation when, who has a birthday party on a certain date, and so on. Sure, you’ll end up with a few last-minute cancellations at some point, but it’s easier to nail down the times in the beginning than to try to get everyone on the same calendar page later on. While you’re doing this, make sure you’re giving the kids enough time to read the book! That will depend on their age, reading level and other time commitments. 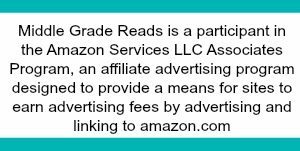 Middle graders should be able to read a book a month without an issue. Unless, of course, you assign them War and Peace! Please don’t do that to them! Pick a fun book that screams “summer reading” rather than trying to force an educational or classic novel on the kids (unless, of course, your group loves the classics). Yes, we all want out children to read timeless literary works, but chances are strong they’ll read them in school at some point. Let them have a say in picking the book. They can either vote on a book each time or take turns picking it. If they’re taking turns, make sure you schedule enough meetings so each kid gets a turn. Remember, kids have shorter attention spans that adults. They most likely aren’t going to want to sit around discussing the story for two hours straight! To be completely honest, even I don’t have that sort of attention span, and I love to talk books. Plan on about half an hour of book talk, then move on to fun activities based on the story. 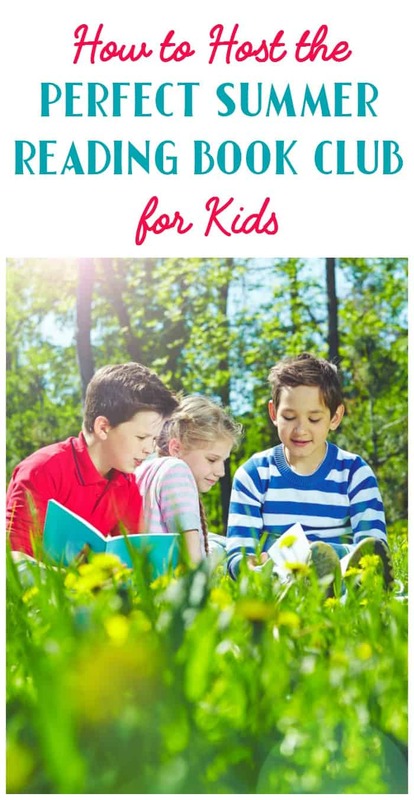 This can include quiet time things like book-inspired crafts or even more active things like playing games. For example, if your group just finished Treasure Island you could host a treasure hunt in your backyard. Check out these 3 ideas for amazing & educational literary adventures in your own backyard or these fun Alice in Wonderland party ideas! I also found this adorable bookmark craft on Instagram. It’s easy and fun! Don’t forget the snacks! A book club isn’t a party, so you don’t have to go crazy with fancy cupcakes and an all-you-can-eat buffet. Time your meeting so the kids have already eaten a decent meal and aren’t quite ready for the next. Think snack time party versus dinner party. If you’re feeling extra clever, you can find some cute book-themed snack ideas that aren’t terribly hard to pull off, like these Beauty and the Beast inspired treats. Some books don’t really scream “snack theme,” though. Kristy has an amazing Instagram page filled with incredibly easy & healthy snack ideas for all ages to inspire you. This post was originally published on my other site, Pretty Opinionated.